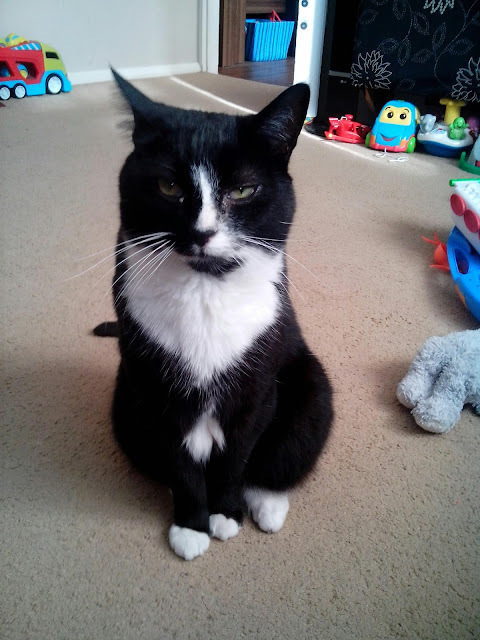 Bubsiekins : My eldest boy Alfie. Sorry I haven't posted much of late, but as always crazy busy and enjoying this heat wave. Village fayre today then beers/wine at the pub, Chartham Hatch. Ma& Pa came too, has been a lush day. The pub backed onto rolling hills and orchards lovely. Boys have been enjoying the big pool being up and outbfrom hibernation. Alfie enjoying the heat but finding it all a bit much too bless him. Alittle artist under the roof.